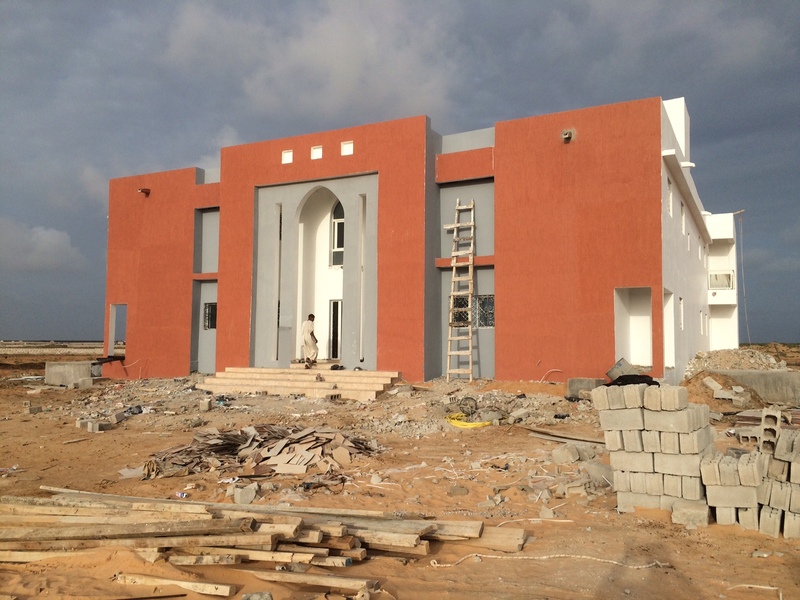 The TVET UK Higher Institute of English is nearing completion and will open in Mauritania in February. It has been set up in response to the chronic shortage of English teachers in the country. Students will typically be high school or university graduates looking to increase their levels of English in order to pursue a career in teaching, translation or diplomacy. We are currently recruiting eight teachers, including a director of studies, (and a further four next year) to take up three year contracts. If you are interested in the teaching roles please contact matthew.anderson@tvetuk.org.